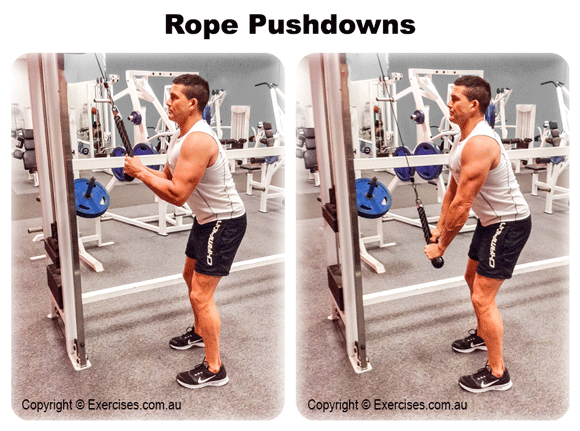 Rope Pushdowns is an effective exercise for targeting the triceps. This exercise creates constant tension on the triceps, provides a good stretch at the top position and a strong contraction at the bottom. Rope Pushdowns can be used as a warm up for the triceps and elbows before doing any pressing exercise for the chest and shoulders. It can also be used as a finisher in a triceps exercise rotation. Position the rope pulley at a setting above your head. 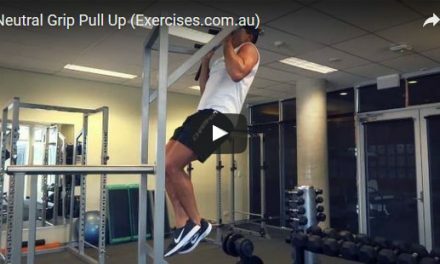 Grab the ends of the rope pulley handle and pull it down to your lower chest area. Keep your elbows tucked into your torso. Take a few steps back to create tension on the cable. Place one foot forward for better balance. Extend your elbows and press the rope pulley handle down. As you approach lock out, pull the rope pulley handles outward and contract the triceps hard on lock out. Hold the bottom position for a count of “one”. Bring the rope pulley handles together again and resist the weight on the way back up to starting position. Bring the handles to a level where your forearms are above parallel position. You should feel a nice stretch on your triceps. To get the best results from Rope Pushdowns, focus on the contraction at the bottom and the stretch at the top. Pulling the rope handles apart before lock out and squeezing the triceps creates a strong contraction at the bottom. 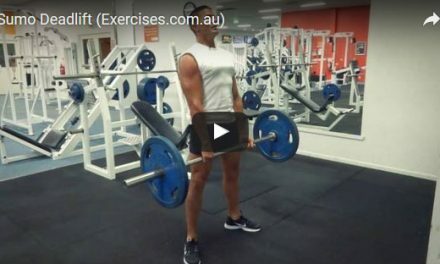 Do not use your lats to push down the weight. Your elbows must remain in place and tucked into your torso to keep the exercise strict.